Pferd & Jagd 2012 Fell Pony Expo Video with Lots of Ponies! SmartPak Equine Supplements with Actual Customer Service! 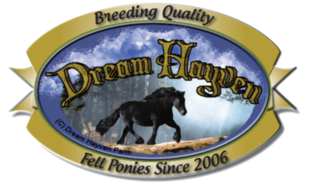 Triple Crown Nutrition Equine Feed: Discover the Difference!